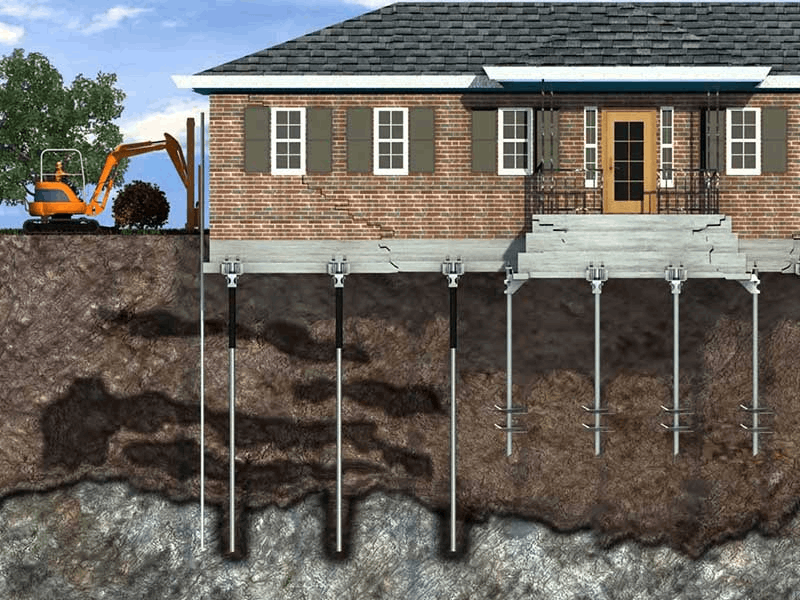 What is a foundation Repair? Foundation work is a process that is somewhat like renovation and remodeling, but instead of fixing and working on the exteriors of the house, the primary focus is the interior structure of the building. Following are a few things you should keep in check before making this decision. Whenever you feel like is the time to go for a foundation repair, it’s important you look at the background team. The principal member of the team is a licensed structural engineer according to cross-town engineering who is going to conduct an inspection and will issue a forensic engineering report. A licensed structural engineer is a thousand times better than an unlicensed contractor as he can help assess the foundation damage and point out which foundation repairs are needed, possibly saving you from the headache of an even bigger foundation repair problem in the future. Just like in any field, a report is generated before work is begun a forensic engineering report is highly crucial to the process of foundation repair as it lists down the issues and their nature of severity. It will identify the cause of the problem by pointing out anomalies in elevation and creates links between the source and the damage. Highlighting the aim of the project so that both the parties involved in this time taking process are on the same page, a forensic report puts everything on paper as proof of work. Make sure you do your set of research and ask your foundation repair company if they are insured or not. 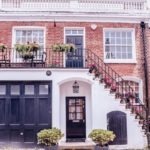 It’s crucial that they are insured because otherwise any accidental damage to someone else’s property or even if something goes wrong on your own property, it’s you who will be liable for all problems. Given its geographic disparity, Dallas is a pretty big area and has around sixty different types of soil. According to Perma Pier, one very finely rated company by Better Business Bureau (BBB Ratings) the type of soil you have will determine the type of pier that should be inserted during the foundation repair process. Since every foundation failure is different, go for a company that runs a feasible soil analysis to determine which sort of stabilization your building needs. As per an article published by Steve Masters, the first phase of foundation repair is the most exhausting and time taking one, and one should be prepared for it as it requires all the digging so piers can be inserted. During this process, the mud that is extracted is collected and stored in plastic bags to be placed back later once the process is complete. 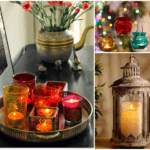 During this phase, the homeowners may feel a bunch of minor jolts hence it is important to take care of any fragile items in the home such as wall hangings, decoration pieces, china, etc. Foundation repairs are the solution for literally deep-rooted problems that require lifting up at least one inch of the soil. Consequently, even a one-inch lift can cause damage to any PVC pipes, particularly those that are outside. Drain lines are affected most in contrast to toilet lines as they are smaller in size which is why being cautious, you should be well aware of this so you can make sure to avail a lifetime warranty on the foundation work. Have a plumbing company you trust enough beforehand to make sure they fix all these problems in case they occur. Remember that going to a reliable foundation repair company is crucial if you don’t want to end up spending more money a few months later. Follow the six things we’ve talked about here, and you’ll be good to go.